I have tthe oppurtinity to attend a Rick Smith seminar and I can't find anybody that has attended one to get some feed back on it. 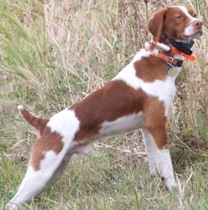 I am pretty familiar with gundogs and have resources to tap around here and beyond. Any info. on them good or bad would be appreciated. I have attended the Basic, intermediate and Advanced Academy with Ronnie Smith and attended a Basic with Rick Smith. I highly recommend both trainers and their method. 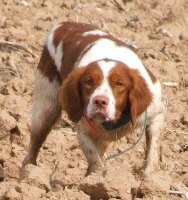 if you want to learn more about their method check out their forum - http://www.teamhuntsmith.com/ . I am also happy to answer any questions you might have. I took the Foundations with Rick Smith last summer and liked it so much I am signed up for the Intermediate this summer. I can not say enough good things about it. I have owned brittanys for 13 years and counting and learned a lot from Rick and his methods. 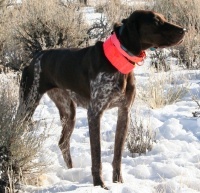 I highly recomend anyone who wants to train their own dog attend the Foundations seminar. Thanks for the replies. Sounds like it's worth it.